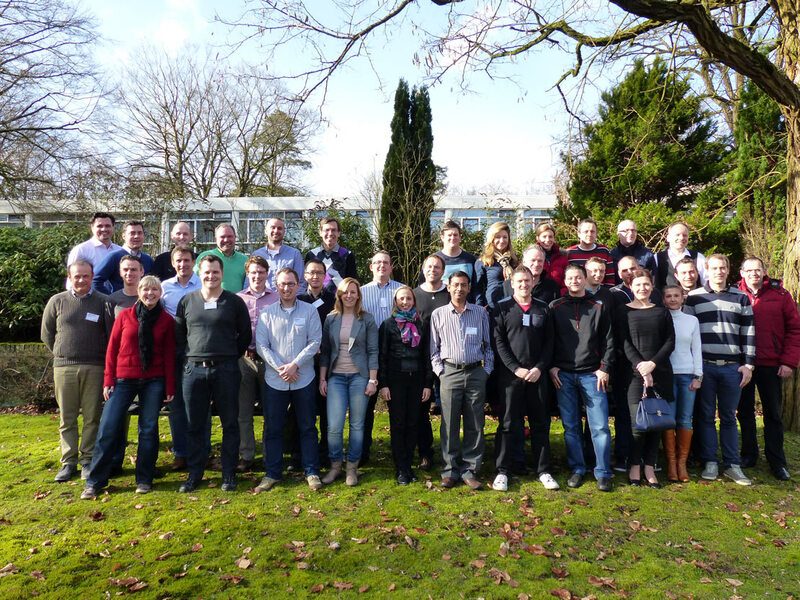 Recently, 34 participants of the value:program from a total of eleven countries completed stage 1 of the current program for the development of executives. The participants were able to demonstrate their team spirit again during a visit at the “SuperFun” recreation center. The current participants are in stage 1, they are candidates who are already able to provide optimum support for the company’s objectives with existing resources and who are very involved in the operational implementation of transformation processes. However, they are slated to familiarize themselves with strategic perspectives, acquire a solid grasp of the issues, and share the responsibility in the future. The ten-day training was conducted in Amersfoort, not far from the locations of voestalpine Polynorm and Flamco in Bunschoten, and included a tour of the plants. During the first three days, the participants spent long hours, working late into the night, developing success factors and strategies on how to increase customer intimacy. They then presented the results aimed at specific target groups either in the role of the Management Board or the role of employees. The specifically prepared role play was intended to demonstrate the various positions within the Group to the participants. The special guest in Amersfoort was René Killinger, Group Development of voestalpine AG. His valuable comments were the final touch that rounded off the concluding presentations. In order to avoid cabin fever, a side event in the “SuperFun” recreation center was a particular highlight, where teams had to complete various challenges. 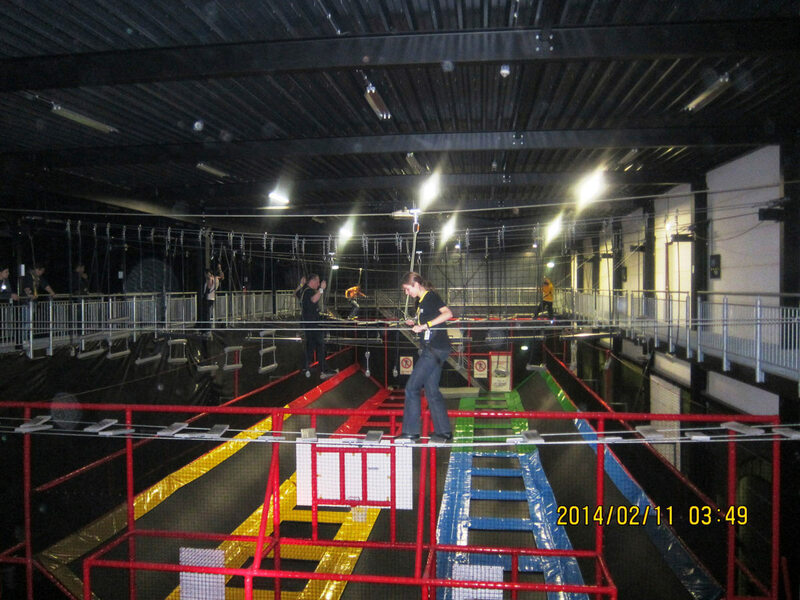 The biggest challenge was probably the indoor high-rope course, where some participants certainly had to face and overcome their own limits. The individual teams tackled their challenges and, together, were able to achieve fantastic successes. 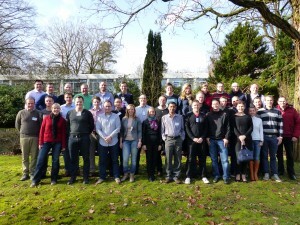 "The 10 days in Amersfoort were a wonderful follow up of our value stage 1. It was incredible to see how the group picked up the group process of learning and developing together exactly where we left off in June in Neuhofen, which felt like only yesterday. The tough training program in combination with the best trainers in the world and the diversity of the students’ backgrounds and characters make the value program a unique education tool for a worldwide company as voestalpine. A great opportunity to feel grateful for." Feedback Video R13-2, Amersfoort/NL from ernestoAustria on Vimeo.